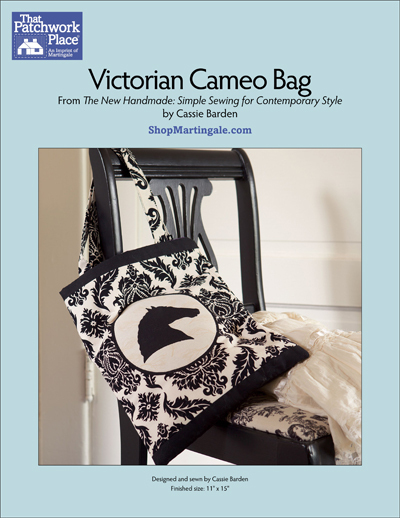 The next time you're invited to high tea, you'll have the perfect bag! 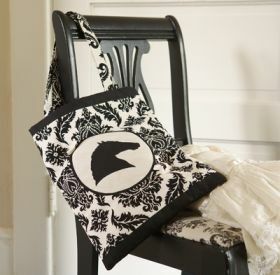 Enjoy doing a bit of fusible appliqué on this project using the full-sized horse-head pattern that's included. Also discover an alternative way to sew straps using one piece of fabric instead of two.